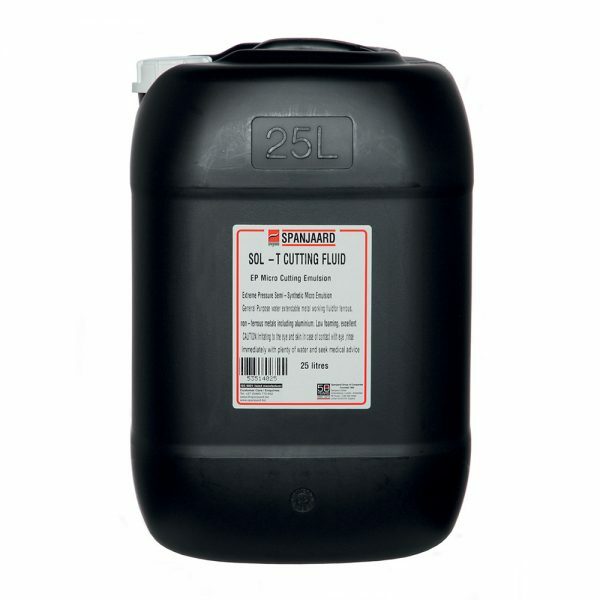 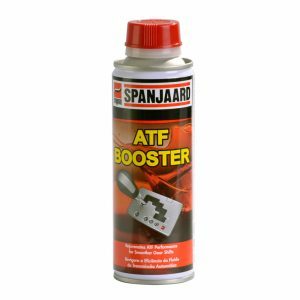 • A high-quality general purpose semi-synthetic water extendable metal working fluid. 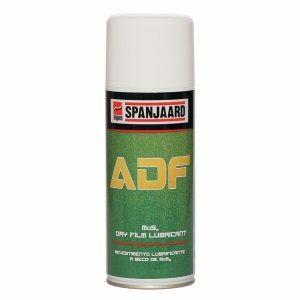 • Suitable for ferrous and non-ferrous metals, including aluminium. 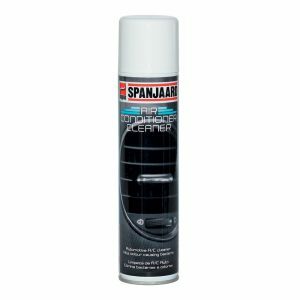 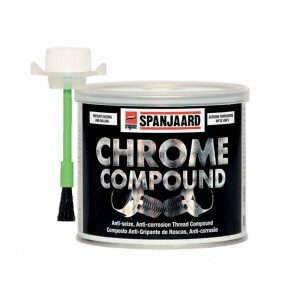 • It is low-foaming, producing excellent corrosion protection with a high degree of lubricity with exceptional wetting and cooling properties. • Has reserve alkilinity and hard water tolerance.